If there was ever a time when you wanted to make a difference, change someone’s life, this is that moment! 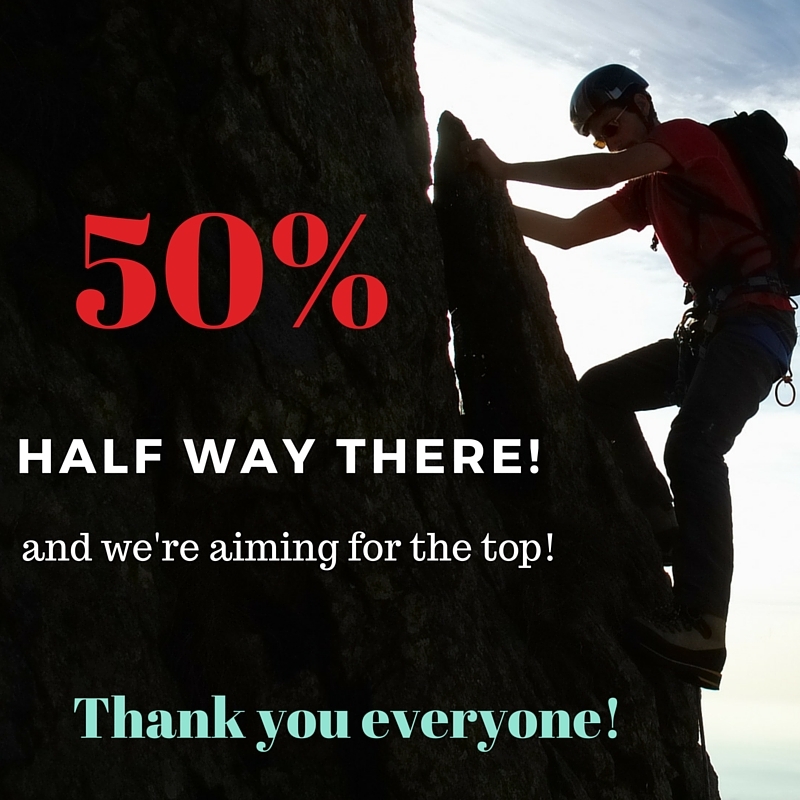 Together, each of you could help reach our goal! It only takes a moment of your time but it will affect the lives of others for a whole year. Any level of support makes a difference! Every dollar counts! Thank you to my wonderful followers who have already donated! May you be blessed with health, happiness and success both spiritually and physically!